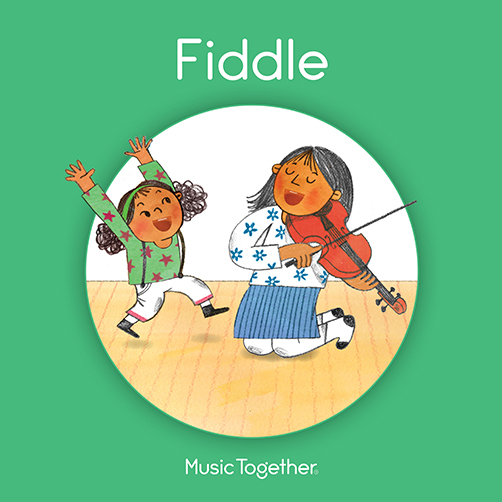 In addition to 10 weeks of music-making fun in class, your tuition for Music Together includes two professionally-recorded CDs and a beautifully illustrated songbook with family activity suggestions. Also included is an access code - this allows you to download the collection's songs from the national Music Together website. Classes include parent education to help adults understand and enhance their child's music development. Families will receive a monthly e-newsletter from Tot Music and access to the national Music Together website. New families also receive a DVD and booklet, "Music Together At Home: Helping Your Child Grow Musically," a guide for parents and caregivers. Your tuition for Canta y Baila Conmigo includes beautiful, professionally recorded music collections carefully selected to represent the wide variety of Hispanic musical traditions and genres, an illustrated Spanish-language family songbook including music notation, lyrics and information about the origins of the songs, and an English Language Supplement with song translations, vocabulary and grammar points for families learning Spanish. Your tuition for the Tot Music Drum Program includes a CD for you to drum along with at home. Plus, all families are supplied with a list of books that reinforce the embellishment skills that the children develop in class. Families will also receive a monthly e-newsletter from Tot Music.